On Request — $40 p.p. 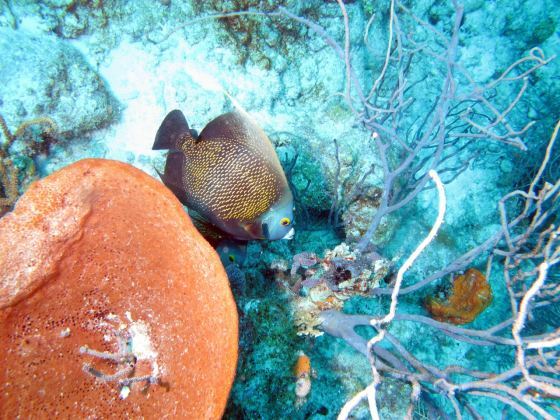 Snorkeling is the fastest way to discover Curaçao's beautiful underwater world. After selecting the proper snorkeling equipment and practicing your snorkel techniques, our Dive Instructors will take you to one of the many snorkel spots to start the snorkeling expedition. You will discover a multitude of fishes, corals and other wildlife populating the reef. If one dive doesn’t seem enough for you, you might like to schedule a 2-tank dive instead. Enjoy two successive dives at two different and exciting diving sites and explore the beautiful underwater world of Curacao. 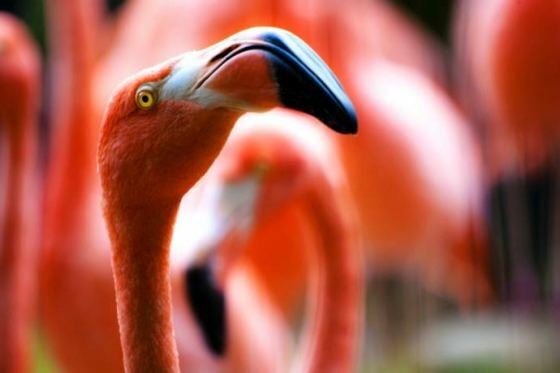 Go out and explore the beautiful flora and fauna of Curaçao! 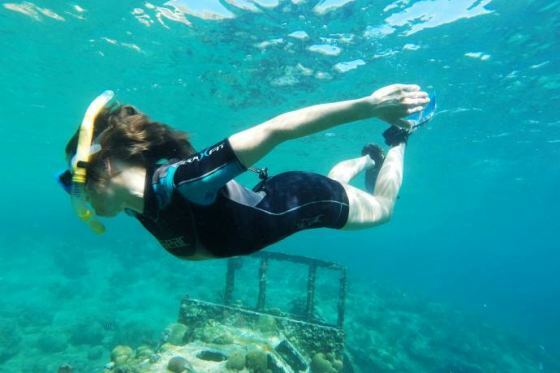 Together with our Tour Guides (Dive Instructors), you will explore the island in our Scuba Bus. 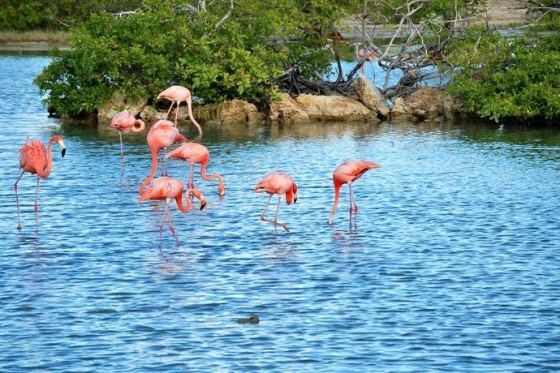 During this day-trip you go search for 'the big five' of of Curaçao: the turtle, the wara wara, the flamingo, the iguana, and the goat. Spot all five! Snorkeling and/or diving is included. On Request — USD $120 p.p. We gather at the diving school at 8:30 am to prepare all the diving sets, then we leave for Jan Thiel at 9:00 am. to make a nice stop at a beautiful viewpoint. During this ride the instructors will tell you more about the island and make a stop at a beautiful viewpoint, after this, we continue to Tug Boat to dive. When you love to snorkel, you can also join our trip!When the divers and snorkelers are out of the water, it's time for a tasty snack! The second spot that we will visit is Director's Bay, the former beach of the Shell directors where will enjoy the beautiful underwater world. We will end the trip with a tasty Batido (local fruit snack) and will head back to the diving school. We expect to be back at 3 pm. When diving, you will do a 2-tank dive, the costs of this trip as a diver will be $120,- per person. 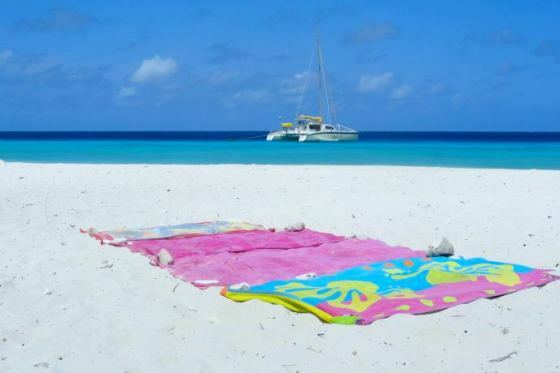 If you want to go snorkeling, the cost of this trip is $ 40 per person.  Every Thursday afternoon, we invite you to 'Two Hours of Happiness' at City Beach 88. From 5-7pm, you only pay half price for your beer, wine and mixed drinks. The bar stays open till 10pm. Everyone is welcome; tourists, locals, divers, non-divers, young and the young at heart. Daily ― Starting at $105 p.p. 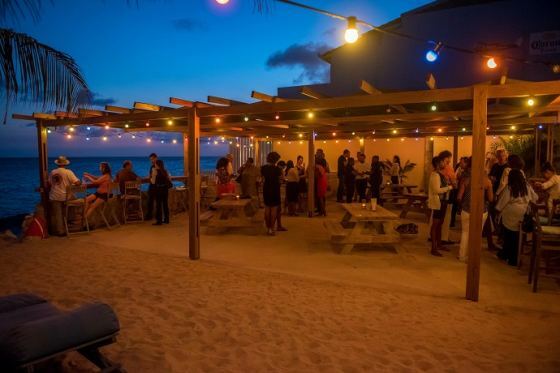 A visit to Klein Curaçao is a must when visiting the island. Klein Curaçao is a remote island located southeast of Curaçao, which merely features a lighthouse, a few huts, and a beach house. It takes about 90 minutes to get there. Breakfast and lunch (BBQ) is included as well as an open bar. You can also make use of the snorkel equipment. Daily — Starting at $99 p.p. 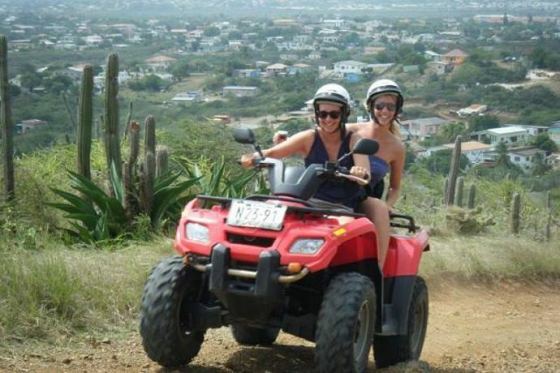 For adrenaline junkies and nature lovers, this ATV tour will definitely be one of the highlights of your trip. From the St. Joris Bay to the rough North coast, you will discover parts of the island you never knew existed. Every Wednesday — Starting at $45 p.p. This relaxed sunset tour is the perfect way to end the day. 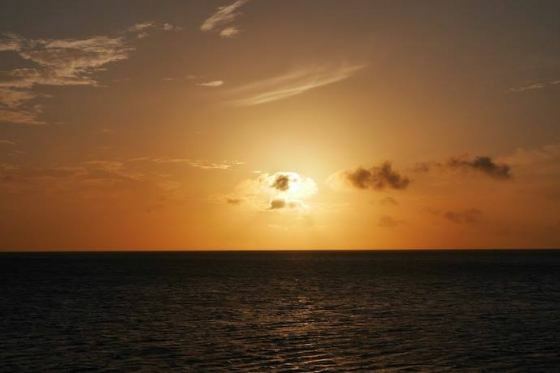 Enjoy a spectacular sunset and the beautiful Curaçao coastline aboard a luxury catamaran. Delicious finger food will be served and there's an open bar. 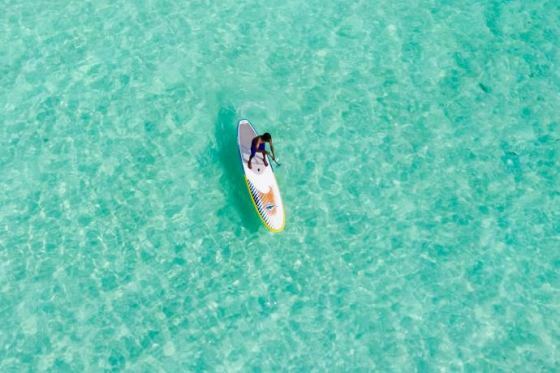 Discover the Spanish Water from a paddle board! This wonderfully serene and sheltered body of water lies a good bit away from downtown Willemstad and is ideal for stand up paddle boarding (SUP). Stand Up Paddle Boarding is fun, engaging, and a great work out. Discover our beautiful island during a guided bus tour (the bus has airconditioning). You will visit Punda, the liqueur factory, Sharloo, Spanish Waters, Boca Tabla, Knip Bay and the salt flats of Jan Kok. You will enjoy lunch at Westpunt. Don't forget to bring your camera! The tastiest souvenir you can get! 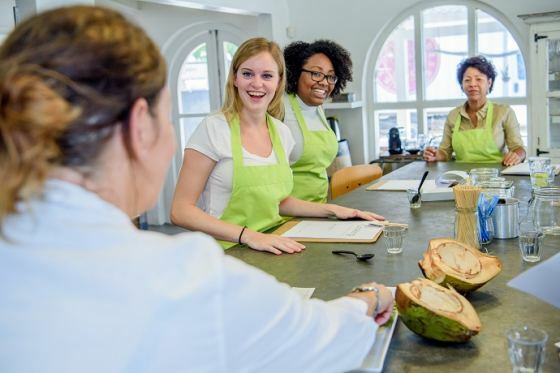 Join the hype and learn how to cook with Caribbean ingredients. Once you're done cooking, you can enjoy a delicious home-cooked lunch at the communal table. Includes lunch, drinks and a recipe booklet. Take the flavors of the Caribbean home with you! 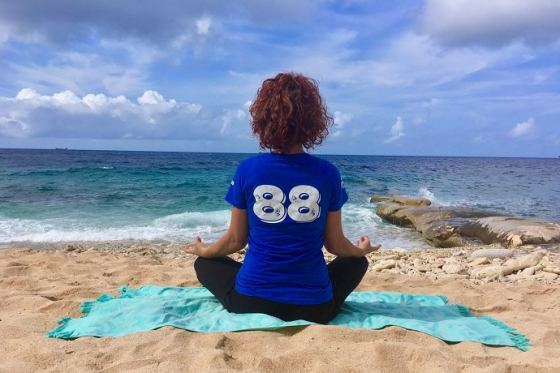 On Wednesday mornings, you can do yoga at City Beach 88. Kine-yoga is a mild form of yoga that teaches you how to feel energized and relaxed. This class is free for guests of Scuba Lodge & Ocean Suites. Non-guests pay Nafl. 25,- per class. Get zen in Marie Pampoen! Whether you're an experienced yogi or a curious newbie, a yoga class is a great way to refresh and rejuvenate. 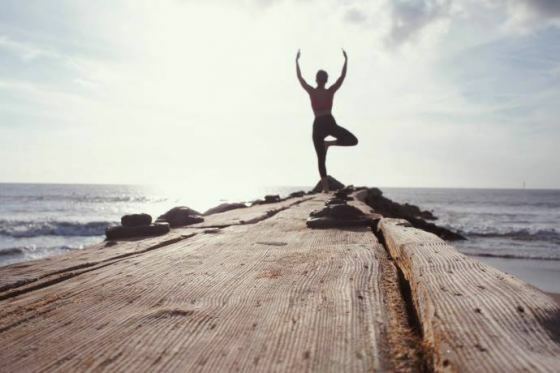 Every Saturday morning (starting at 9 am), Leticia teaches yoga at the new beach area in Marie Pampoen. The classes are in English but she also speaks Portuguese. Explore downtown Willemstad's most picturesque and most "Instagrammable" stops with local tour guide Gaby. 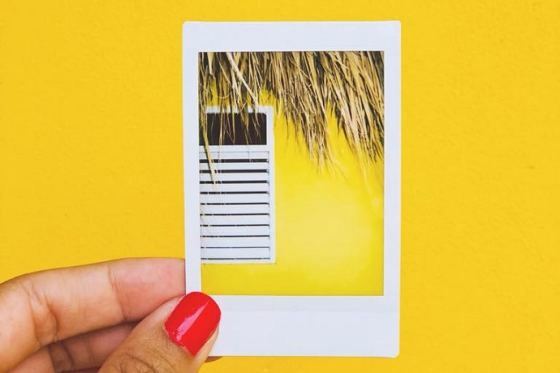 From local mural art to quaint alleyways lined with colorful, colonial facades — let's get to capturing! Scuba Lodge is a proud supporter of CARF (Curaçao Animal Rights Foundation). 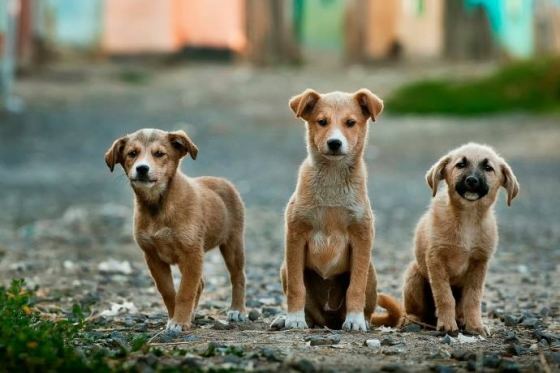 Since 2008, CARF has rescued, cared for, and rehomed more than a thousand stray or abandoned animals. Would you like to cuddle some rescue dogs, help out the volunteers with feeding the dogs, or drop off a donation? Every Day — $174 p.p. Has it been your longtime dream to swim with dolphins? On Curaçao, your dream could become a reality. 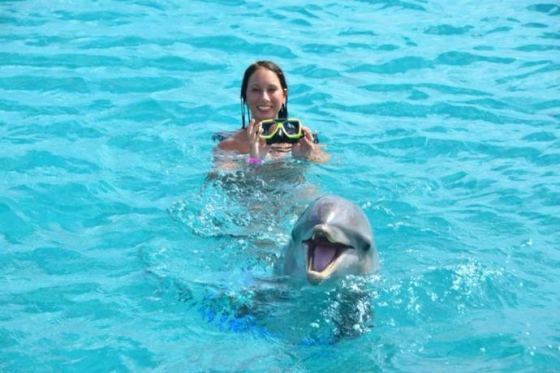 Here you can meet, swim, snorkel or even dive with a dolphin! If you want to go fishing, this is the team you want to go with. The yacht is equipped with 720 horsepower and has an courteous crew onboard that will do whatever it takes to land you a trophy catch. 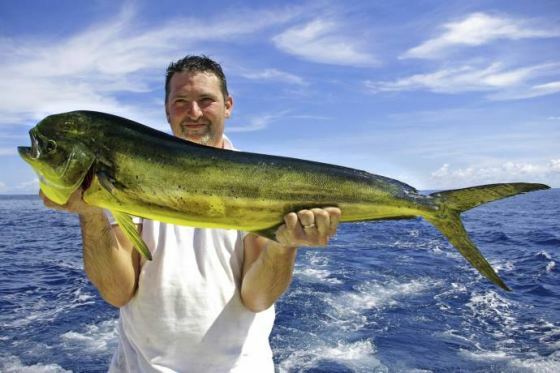 The most caught fish in the Caribbean Sea is the wahoo, tuna, marlin, barracuda and mahi-mahi (dradu). Lunch with an open bar is included, as well as bait and rods.